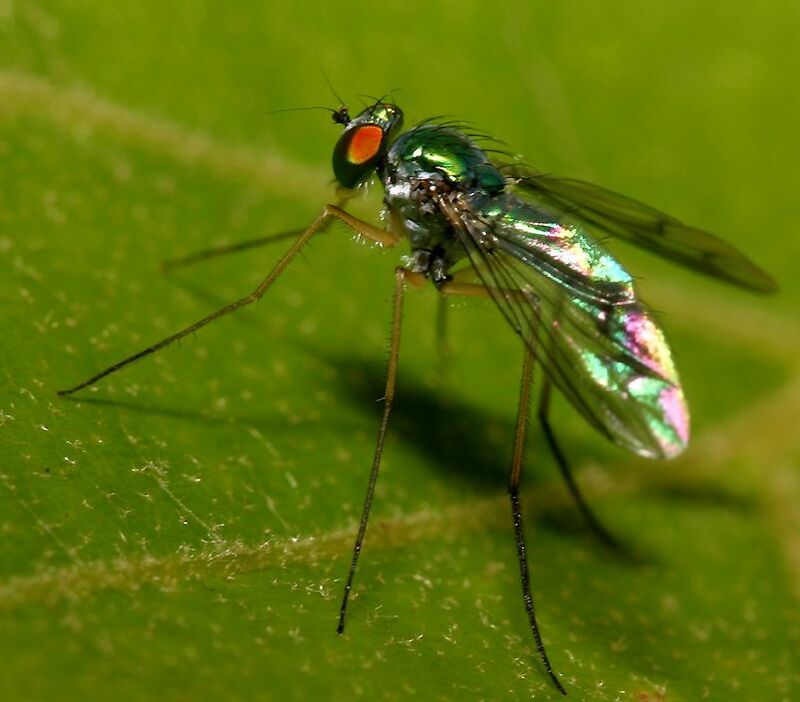 Being at Northern Farm this weekend made me realise one important thing – I hate flies! Unfortunately, it seems like wherever there is cow dung or cyclists, these pets of Satan are sure to follow. Flies are the most disgusting creatures on the planet. They carry dung and love dropping their fudge monkeys on your food – ARGGGGHHH!!! These pests hover around your ear like space invaders and given the opportunity, they will strike for your eardrum! 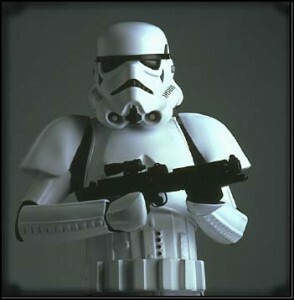 They have the efficiency of stormtroopers and the lethalness of ninjas! I've come for your dung! Seriously, I had a fly go into my mouth – how gross is that? It’s really disgusting! It tasted worse than a beer flavoured ice-cream! I suppose when you’re cycling at a faster speed, flies aren’t a huge issue. But I’d really like to know, have any cyclists swallowed a fly or had one attack their eyes while cycling? Anyhow, here is another funny pic from the Ride Before you Buy event. MTB and Shorts? 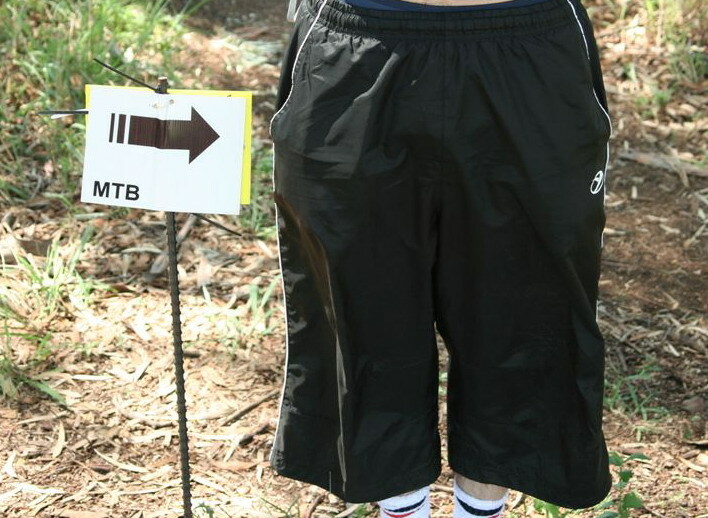 MTB Shorts. Get it?